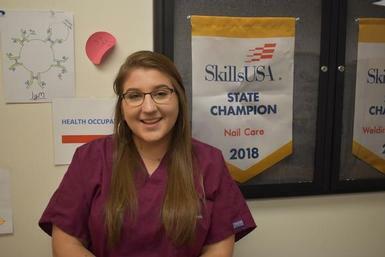 About SkillsUSA: SkillsUSA is a national organization serving teachers and high school/college students preparing for careers in technical, skilled and service occupations, including health occupations. The organization provides quality education experiences for students in leadership, teamwork, citizenship and character development and builds and reinforces self-confidence, work attitudes and communications skills. For more information about OCM BOCES Career and Technical Education Programs, contact OCM BOCES’ Director of Career and Technical Education Phil Grome at pgrome@ocmboces.org.